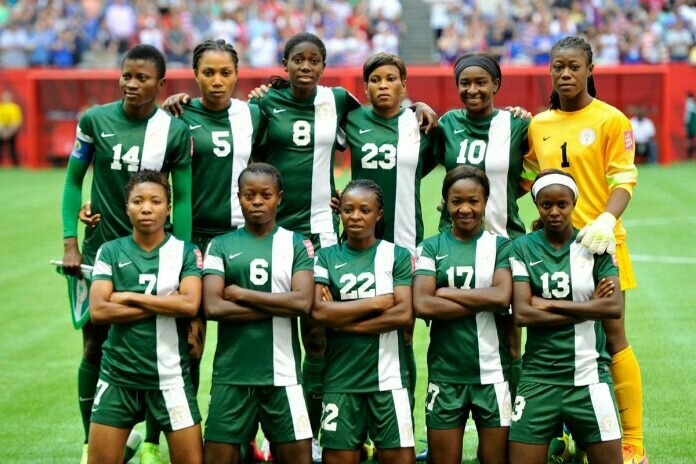 Holders Nigeria will face Gambia for a place in this year’s Africa Women’s Cup of Nations (AWCON) tournament. The Super Falcons — one of four teams given a bye to the last qualifying round — play the Queen Scorpions, who edged out Burkina Faso on penalties in Banjul in the first round. A 2-1 win by the Gambians tied both legs 3-3, forcing the game to penalties where they former triumphed 5-3. Gambia will host the first leg on June 4, while the return leg will be held five days later. The finals hold will from November 17 to December 1, 2018 in the Ghanaian cities of Accra and Cape Coast. The top three teams will represent Africa at the FIFA Women’s World Cup France 2019.